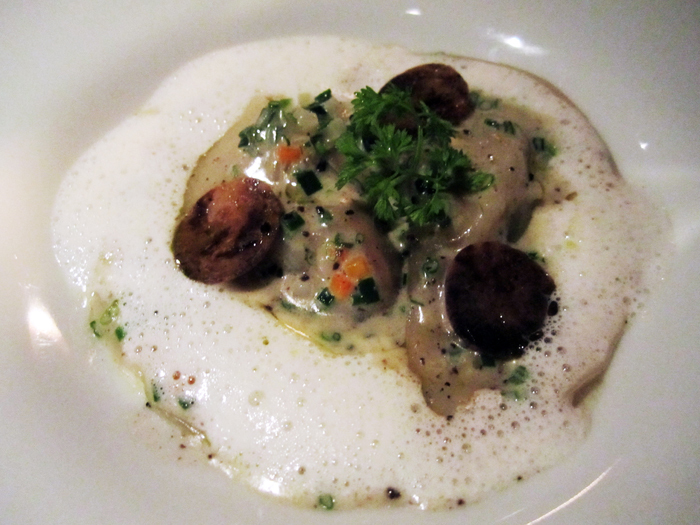 HONEY AND SILK: Providence L.A.
foie gras ravioli - MUST! 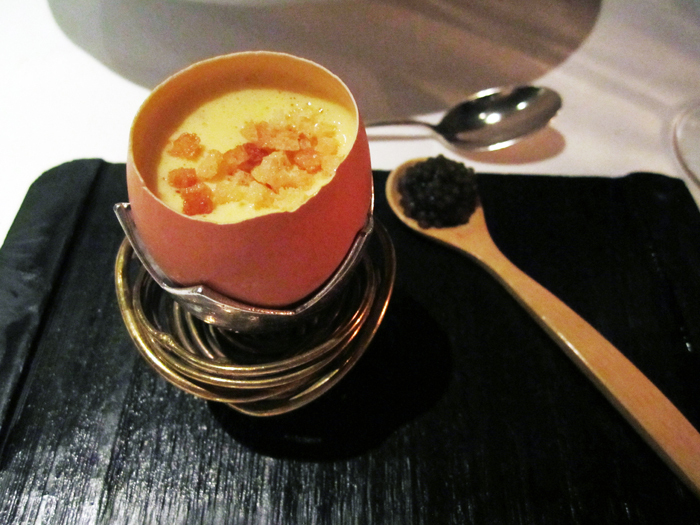 sea urchin, egg, and caviar - MUST! 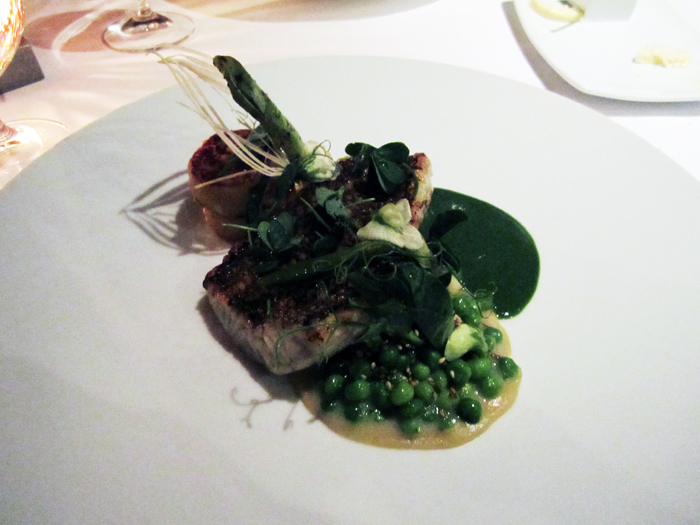 We dined at Providence in Los Angeles. It's on Melrose, but in its own random building covered in green vines which you could easily miss. 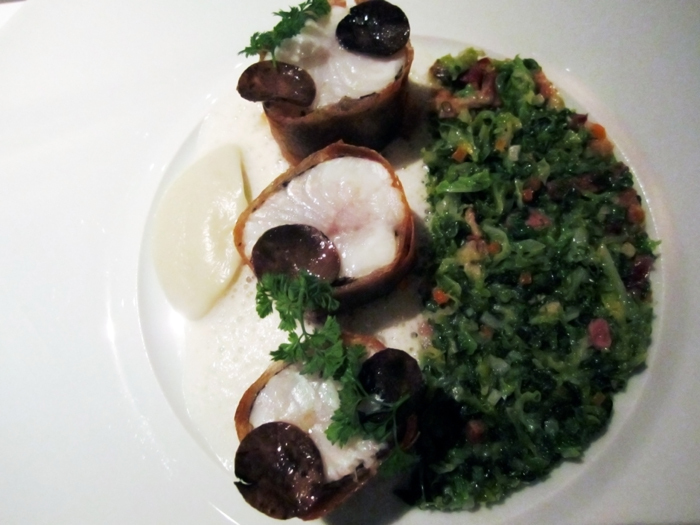 The interior is minimalistic chic with neutral cream lines and its menu is heavily focused on seafood. 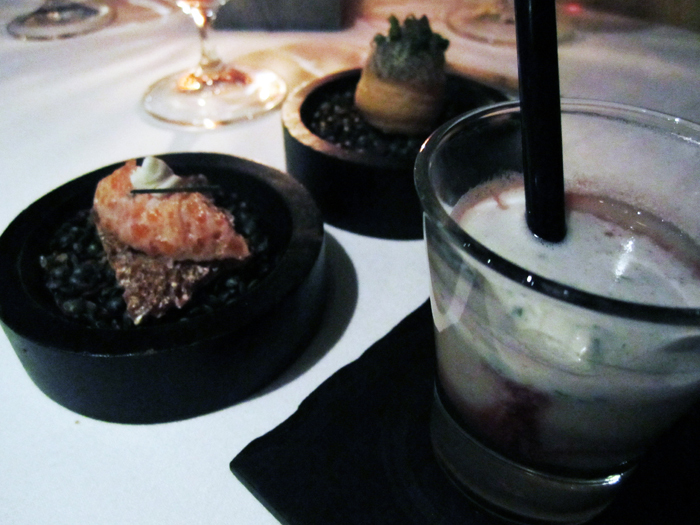 My most favorite dishes have to be the appetizers, the foie gras ravioli and the sea urchin, caviar, and egg. Foie gras just tastes good with anything and the uni, caviar, & egg was such a surprisingly complementing combination of unique flavors. They give you what is in the tiny egg shell so each bite must be savored. We've never been to a restaurant focusing on seafood so this was a great first seafood experience. 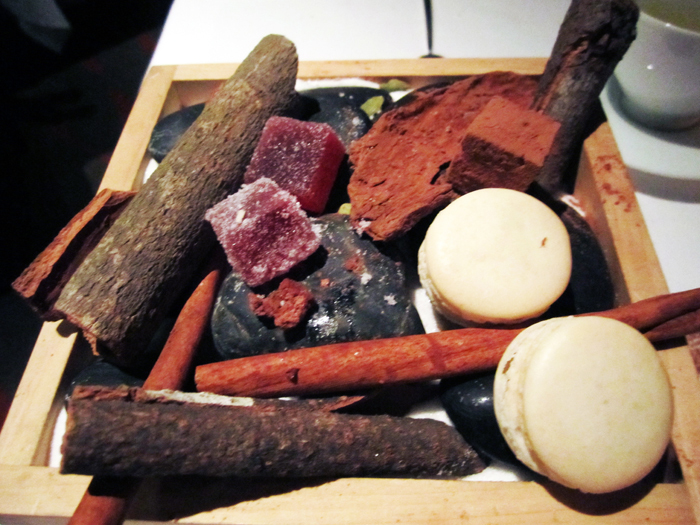 Providence's two Michelin stars are very well-earned and there are nothing but great flavors to be remembered. Must have been a very lovely night! wow!!!! so delicious!! I want them! wow the food looks amazing! !